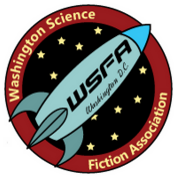 The Los Angeles Science Fantasy Society (LASFS) has selected Gregory Benford as this year’s recipient of the Forry Award for Lifetime Achievement in the Field of Science Fiction. The award, named for Forrest J Ackerman, has been presented annually since 1966. 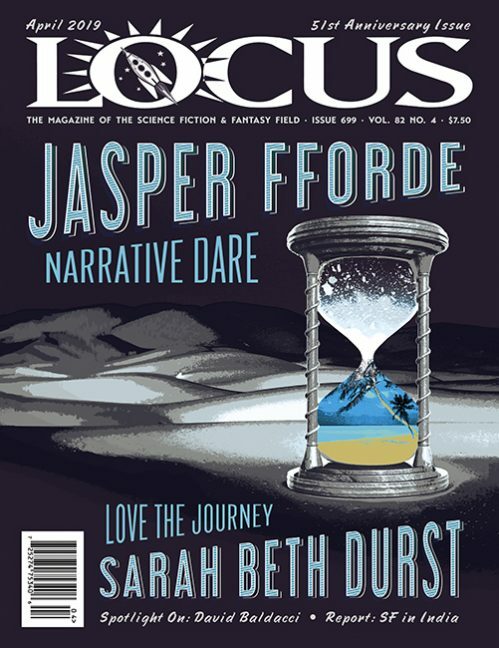 Past winners include Ray Bradbury, Andre Norton, Roger Zelazny, and Connie Willis.